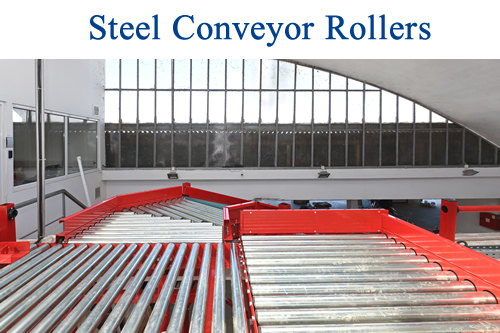 Should you upgrade to powered roller conveyor? In today’s distribution centers and warehouses, every moment matters. This has become more important than ever as companies work closely to meet the demands of their clients. Those demands continue to rise. It is not easy to anticipate these types of needs, but there is help available. Upgrading your conveyor may be enough to help you to get the results you want. If you are using a traditional gravity conveyor, there are a few key benefits to keep in mind with a powered version. For example, it can help you to move product at a faster rate while also giving you more of an ability to get the job done properly. 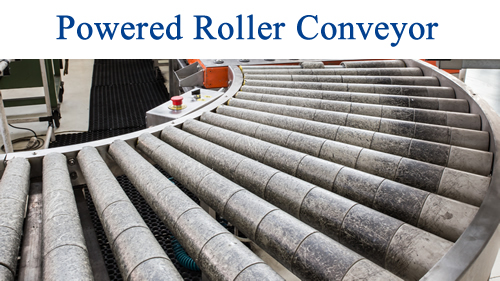 For example, powered rollers are not only effective, but they are also designed to be less labor intensive. That is, you do not have to take a team member walking along to make the products move. In addition to this, powered rollers are better for those situations where the type of material you are moving is not the same or does not have the same amount of weight to them. This allows you more versatility and the ability to move product efficiently no matter what it is. This can cut down on the amount of time and effort that you put into managing your warehouse and ensuring it is effective. Take the time to consider all of the options available to you in upgrading your current setup. Doing so can save you money and save you time as you do so. 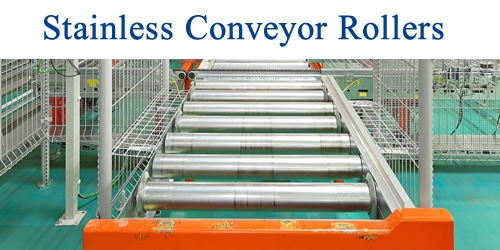 If you need to make a change, the use of powered roller conveyor solutions may be the best update you make right now.